There's always a good opportunity to have fun with color! 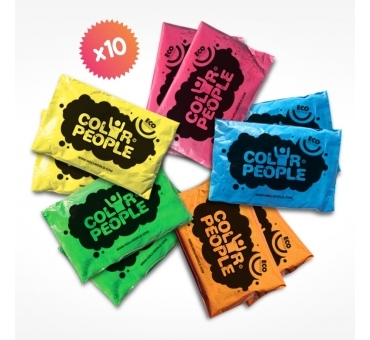 Break the rules and make your events special with color powder! 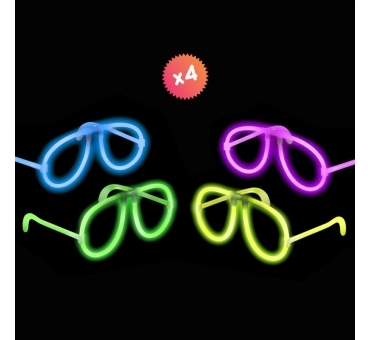 Original and creative, neon parties have never been more successful! Get creative and artistic with our color powders! WHY HAVE A COLOR EVENT? • For something unique! 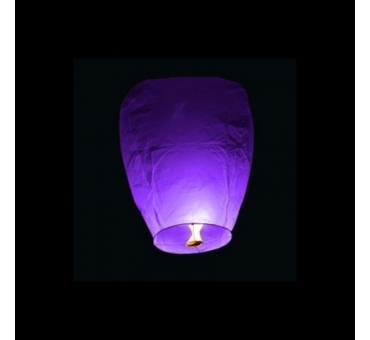 For your event to be truly original, use color and spread the joy! A colorful event really brings a smile. • It's beautiful! Our holi powder colors are bright, intense and are great for striking visuals. • It's easy! Holi powder can be used by all ages. • It's wonderful! According to Indian culture, holi is synonymous with joy and sharing. • Because it's easy to clean up! All our powders, paints and makeup can be washed off with water. No need to worry about stains. Secure payment by bank card, Paypal, MasterCard, bank transfers accepted. All our products are of the highest quality and conform to the most stringent standards in force. Need advice from our color experts?